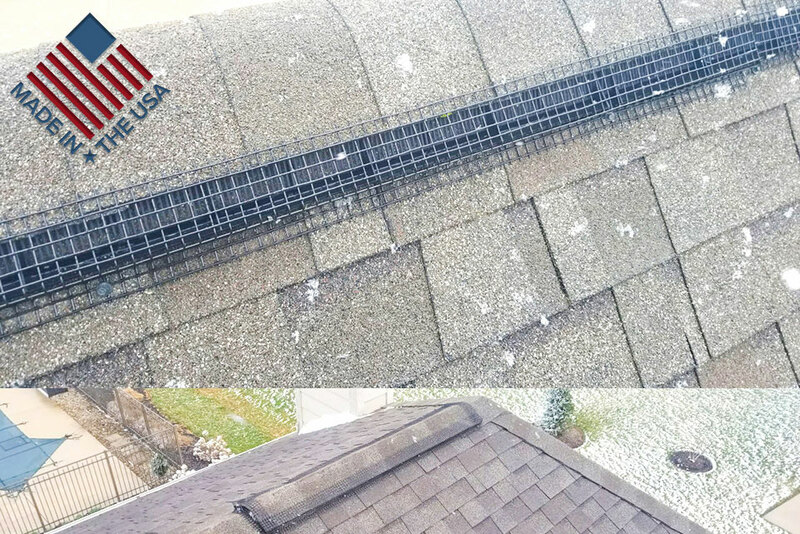 Peak Protector is sold in 1 configuration of 100 feet and at an affordable rate of $1.95 per foot. 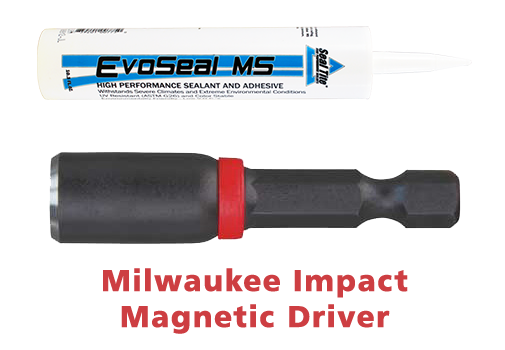 Each box includes 25 pieces in 4 foot sections for a total of 100 linear feet, 1lb of 1-1/2″ Black Pole Barn screws to attach product to roof, 1 Milwaukee Impact Rated ¼ Magnetic Driver for securing the excluder to the roof, and 1 tube of Evoseal MS Construction Adhesive. 10 or more boxes receives free shipping in the continental United States.